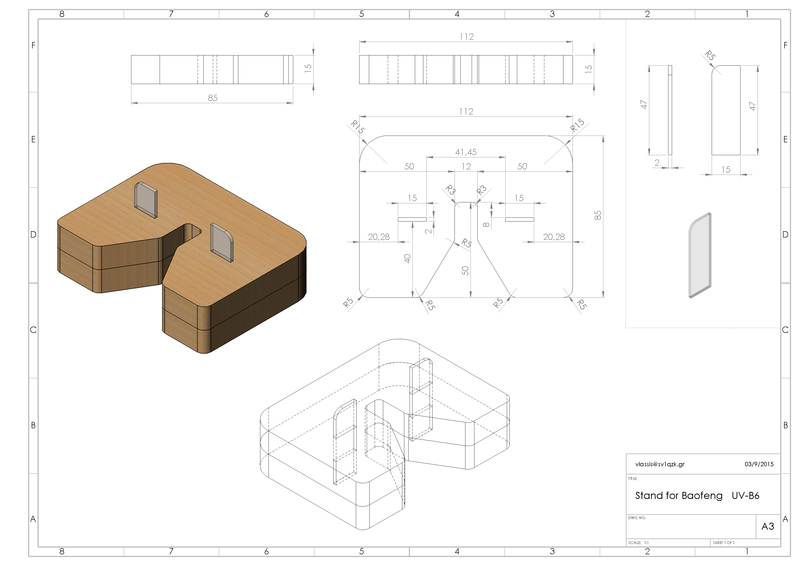 You need only one piece of plywood 240mm x 85mm x 15mm and a piece of plexiglass 50mm x 30mm x 2 mm. For the welding of the pieces use glue suitable for wood and plastic. Use the left key of the mouse to rotate the object. Use mouse wheel to zoom in-out.